"Everything happens for a reason"; it is a popular and often questioned phrase. People tend to use it in the midst of challenging situations. I think it is human nature to try and find a bright light when we face difficult circumstances. Telling ourselves, that there is a purpose for the obstacle may give us the comfort we need to overcome it. The Cubs’ World Series win may be a perfect representation of a time when some unfortunate things did happen for a reason. In 2007, with Theo Epstein as their General Manager, the Boston Red Sox drafted Anthony Rizzo. During 2008 he was playing single A ball in Greenville, SC when he and his family realized something wasn’t right. Although he was playing well, his legs had swollen to the point where he struggled to put his cleats on every day. Ultimately, he was diagnosed with Hodgkin’s Lymphoma. 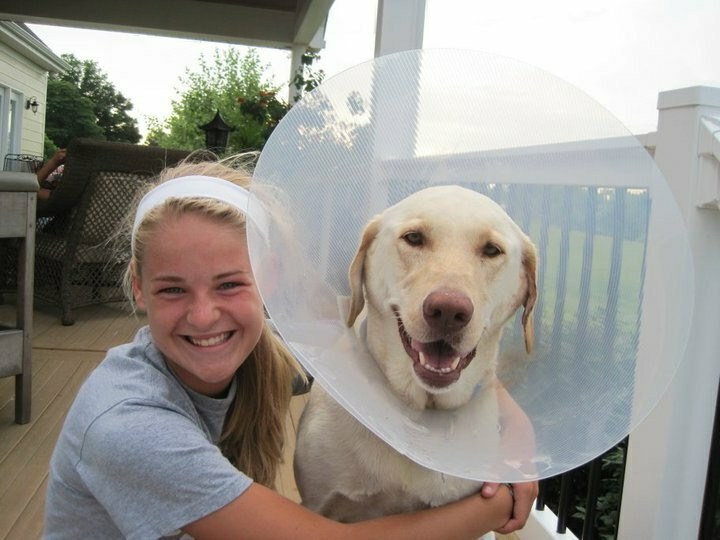 Shortly after his diagnosis, Rizzo came to Boston. He met with Epstein as well as the team’s manager, Terry Francona. 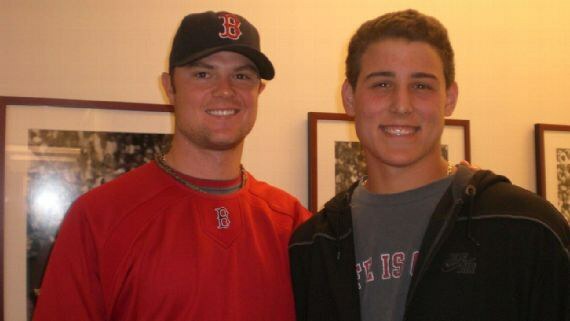 On this visit, he also met his future teammate, John Lester. Lester knew how it felt to be a young athlete battling cancer. Two years earlier, when Lester was just 22, he was diagnosed with anaplastic large cell lymphoma. After fighting hard, he came back the next year and started the World Series-clinching game against Colorado. Lester gave Rizzo a tour of the clubhouse, training room, and then they took some time to talk. Of course, like any father, Mr. Rizzo was full of questions. However, Lester advised the Rizzos to slow down; he gave Anthony advice such as not to let cancer control his life. 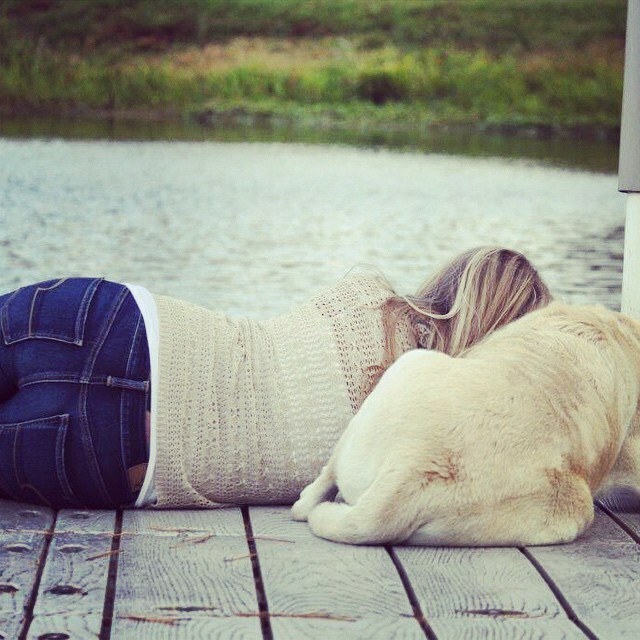 When he felt up to it, he should do the things he loves. Lester told Rizzo to treat cancer like a competition; when talking about it, Lester says “It was like me going against a team.” Anthony Rizzo praises John Lester, "It was everything I needed to hear…He beat his cancer; I knew I could too." Later that year Rizzo’s cancer went into remission. When asked about it today, Lester says “it was like gratification…like maybe I had something to do with it. There was a sense of relief too, because Anthony was going to get back to playing." I am not sure if either of them could have predicted the path Anthony’s baseball career would take him once he was back to playing, nor do I think they could have foreseen this magical season. Maybe Lester and Rizzo had to cross paths under these difficult circumstances in 2008. Maybe it set the stage for greater things. Rizzo and Lester saw each other the following year at the 2009 spring training, but in 2010 Rizzo was traded to San Francisco. However, Epstein promised their paths would cross again too. When Rizzo made it to the majors in 2012, he was traded to Chicago. Interestingly, Theo Epstein, the new general manager for Chicago, finalized the trade. Epstein was telling the truth; their story wasn't over yet. Two years later Anthony Rizzo made the 2014 All-star game and saw John Lester for the first time in five years. Lester had developed into the Red Sox Ace, and Rizzo knew that he would be a free agent at the end of the year. Rizzo wasn’t sure if Lester would remember him, but of course, he did. 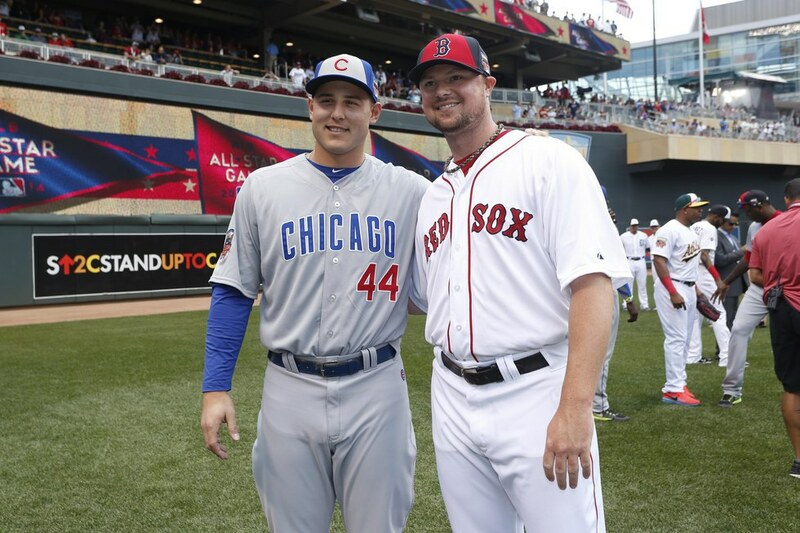 They talked for a few minutes, and Rizzo did his best to convince Lester to come to Chicago. When asked about it now, Lester says “Anthony's a big part of why I came over here...What we shared added the intrigue to it, knowing he wasn't just talking to me like, 'Hey, we would really like to have you as a pitcher.' It was other things-deeper things." Both Lester and Rizzo played key roles in Chicago's World Series win. Would they have both ended up in Chicago if it weren’t for their medical obstacles? Could the Cubs have done it without them? We will never know the answer to those questions. People may argue this multifaceted story is just a big coincidence. However, I think greater forces were at work. People move in and out of our lives, some with a momentary encounter; others play a more significant role for a longer period. Each time we interact with those around us, we have the opportunity to learn deeper lessons and make a choice that each life experience happens for a reason.